The OG Japanese designer stalwart is known for creating a label that has become synonymous with streetwear and the culture of its time. Though it’s been almost three years since he has left A Bathing Ape, today NIGO keeps himself occupied with his altogether more refined label, Human Made, which focuses on high-quality vintage reproductions from the pre-1960s era. In 2016, NIGO continues his role with Japanese high-street powerhouse Uniqlo as the creative director of its LifeWear UT division even collaborating with legendary artist KAWS for an exclusive series touching upon OriginalFake’s iconic designs. NIGO also carries on his role as the creative director of China’s YOHO! media outlet which recently held the fourth YO’HOOD Global Trendy New Products Carnival in Shanghai this past September. In keeping up with his longtime, sporadic collaborative relationship with adidas, the year also saw the release of a short film featuring grime artist Stormzy taking his role as the face of Originals by NIGO. 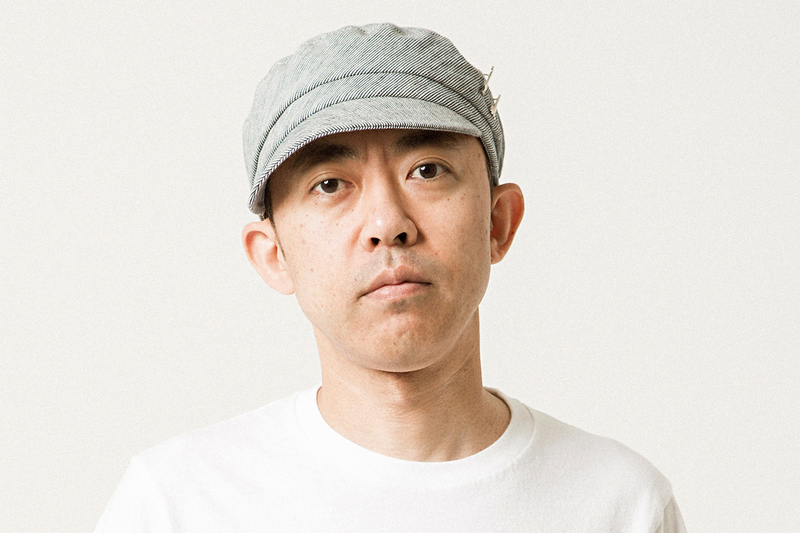 With over 20 years in the business, NIGO remains at the top of his game.